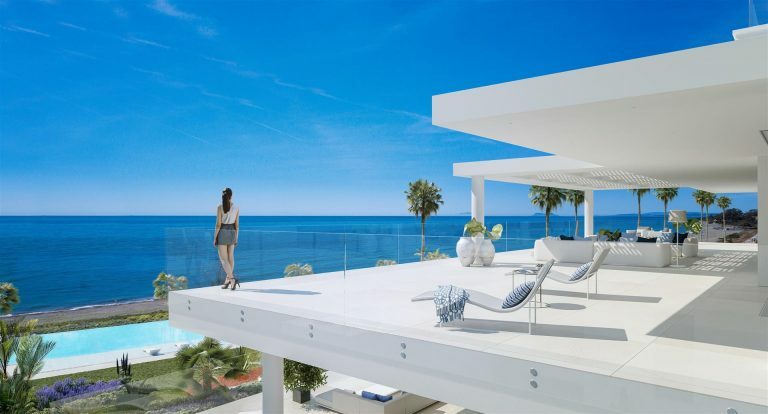 Marbella is among Spain’s top destinations for overseas buyers according to data from Tinsa and other organisations. The statistics show that the growth in the Marbella property market is not just a rumour being spread by the coast’s real estate agents; it is a verifiable fact. 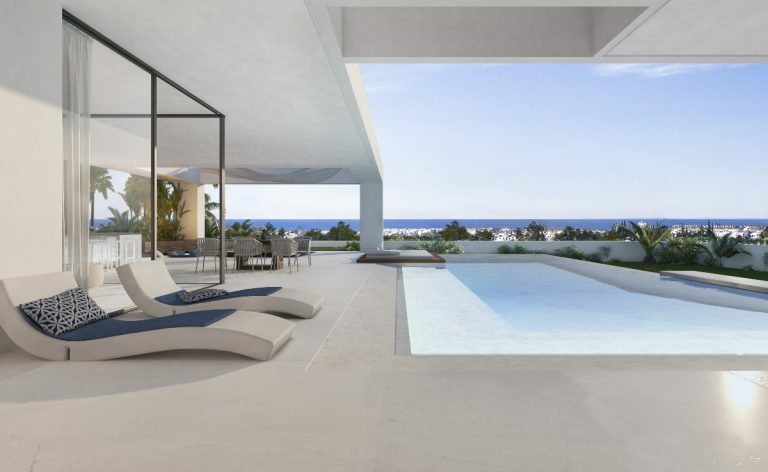 As we study the real estate market on the Costa del Sol one thing quickly becomes clear: the demand for luxury real estate and lifestyles in Marbella remains as strong as ever. 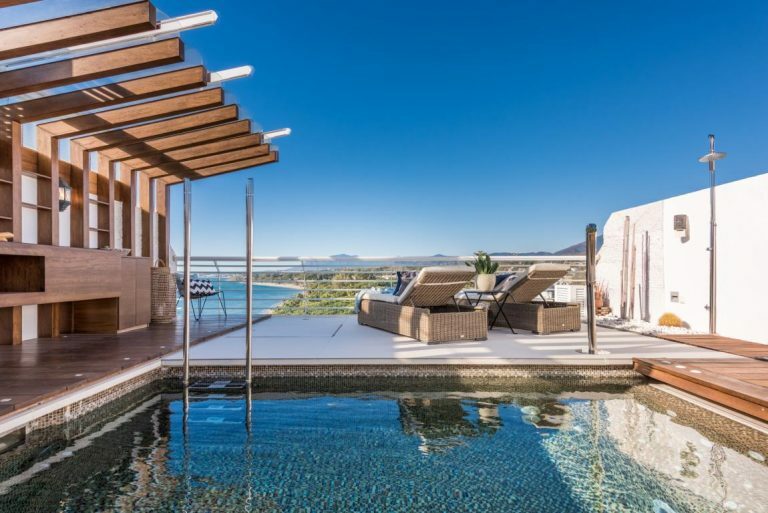 There are naturally many factors affecting the property market right now, but it is against this framework of robust demand that the Marbella real estate sector is currently playing out.